Apparently, I always wanted to write Star Trek stories. – The Fog of Ward. Oh, sure. Seems like a no-brainer, now. 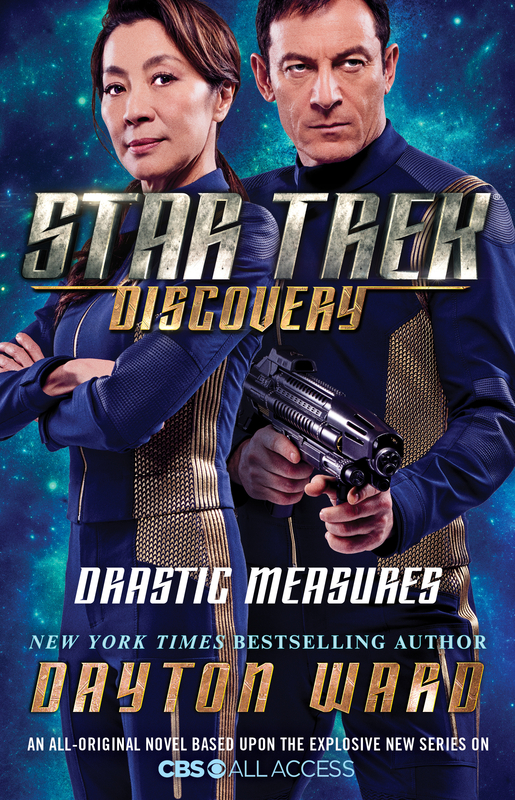 But, what if I told you the idea of writing Star Trek stories was something I had to work my way into, oh-so slooooooooooooooooowly? As for actually writing any kind of Star Trek story, I recall dabbling here and there with the notion as a teenager. This was at a point when the original cast was on the silver screen, a few years before the premiere of Star Trek: The Next Generation. Nothing serious ever came from those haphazard scribbling sessions….certainly nothing I kept for posterity. 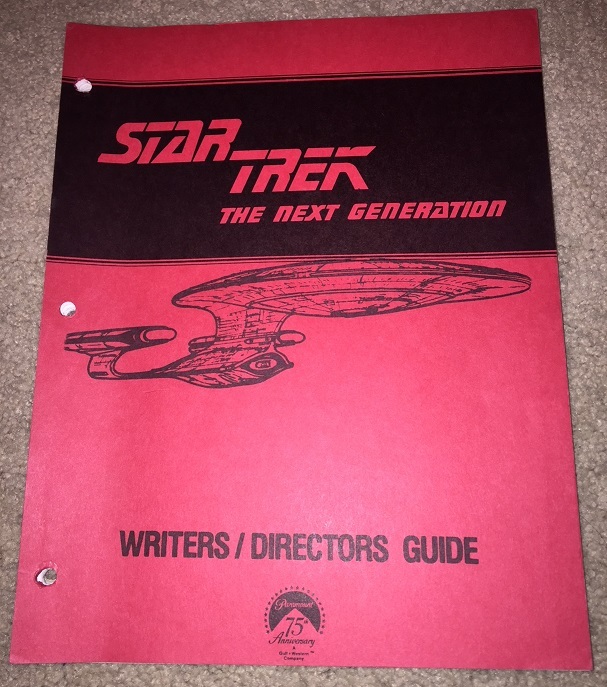 Now, I wasn’t completely unfamiliar to the idea of a “writers guide” for Star Trek. 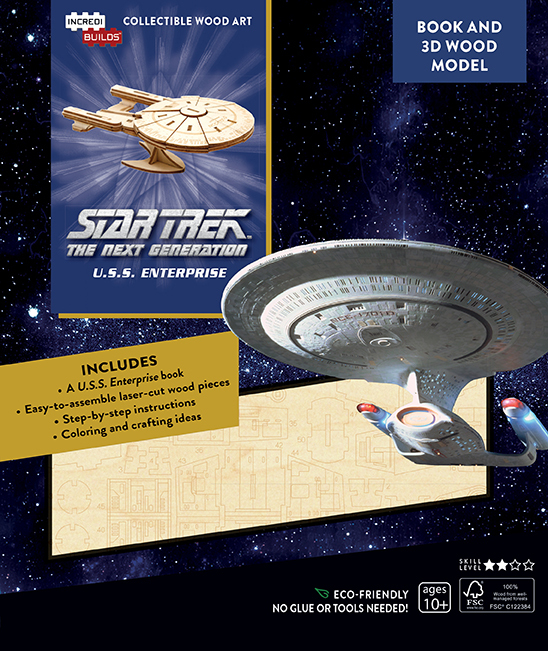 I remembered reading something about it/them, perhaps in my dog-eared copy of Stephen Whitfield’s The Making of Star Trek, or David Gerrold’s The Trouble With Tribbles or maybe even an issue of Starlog. I certainly never expected to actually see one, but BOOM! Atop a dealer’s table sat just this very thing, albeit for the still new car-smelling Star Trek: The Next Generation. So, sure, I ponied up the $10 or whatever it was (that’s a pic of my copy, up there). And it’s not as though I suddenly had delusions of grandeur and writing for the new show. I mean, TV was written by writers, after all. 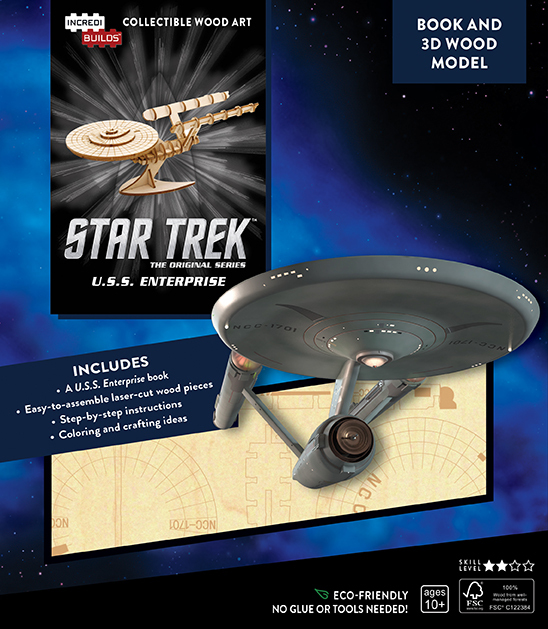 At best, I was an annoyingly well-informed nerd when it came to Star Trek trivia, which included reading the novels that were by now a regular component of Pocket Books’ publication schedule. On the other hand, the idea of writing some kind of Star Trek story had taken root, even if it’d be a while before I actually tried doing anything about it. Even now – several more years, a handful of movies, and one additional TV series later – I still don’t have any real aspirations of writing Star Trek for the screen. But, as a writer of the novels and a fan of Star Trek in general, it’s neat to see how the writers for the different series approached their task. Of particular interest to me when I picked it up was the writers guide for the original series, as somewhere along my “fan journey” I’d become very enamored with reading about the actual production of the show, and so I’m always grabbing anything and everything I can get my hands on with respect to this topic. Upon seeing that, I knew I wasn’t going to be happy until I dug out all of my writers guides….if for no other reason than to make sure I still had the damned things. Worry not, true believers. You know my reference library runs wide and deep. 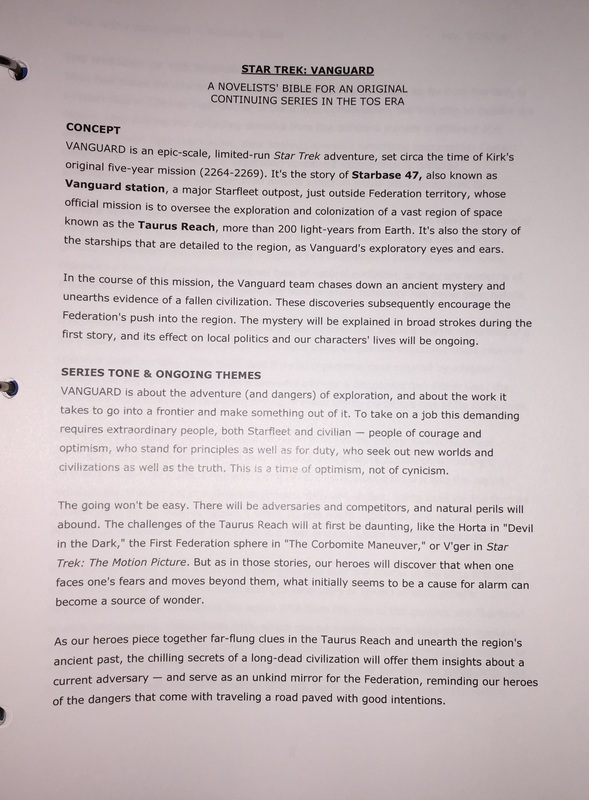 Of course, these guides were created with a very specific purpose: assisting both staff and hopeful freelance episode writers to make sure their stories remained consistent with the aesthetic and sensibilities created for each of the series. For outsiders, they offer a peek behind the curtain, though I’ve found the original series references to be particularly helpful when it comes to putting myself in the “mood” to write a new story for Captain Kirk and his crew. What can I say? Trek dork, remember? 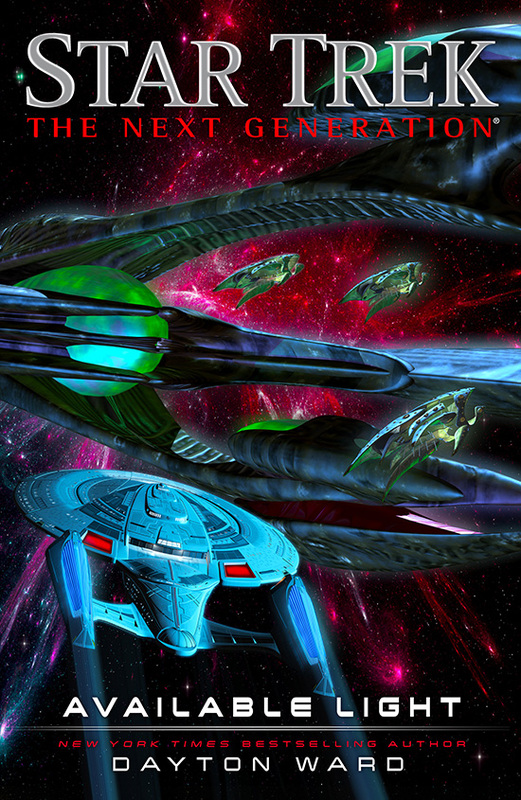 So, thanks very much to TrekCore and Mike Okuda for spurring this little field trip down Memory Lane. ‹ PreviousAnother DRASTIC MEASURES interview? Really? 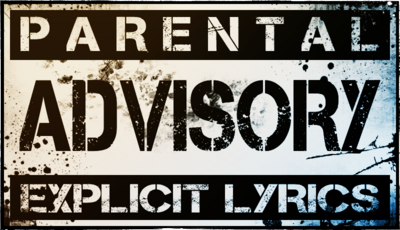 Next ›Stick this in your ears! Predator: If It Bleeds….the audiobook! “Thanks for the memories.” And speaking of peeking behind curtains, Larry Nemecek and John Champion have a great new podcast, the Trek Files. 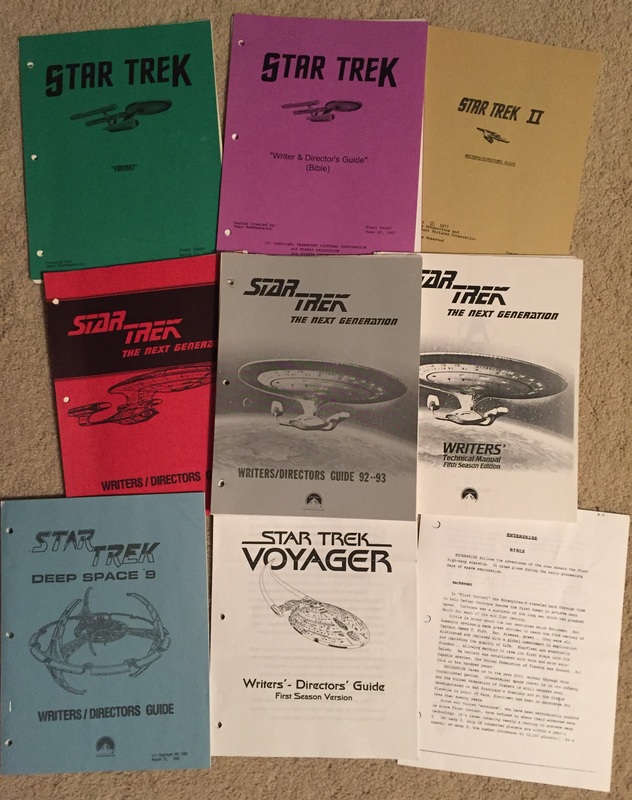 The are featuring a document each episode from Gene Roddenberry’s files, some of which haven’t seen the light of day for thirty years. The episodes are brief but very fun deep dives into letters, memos, etc.